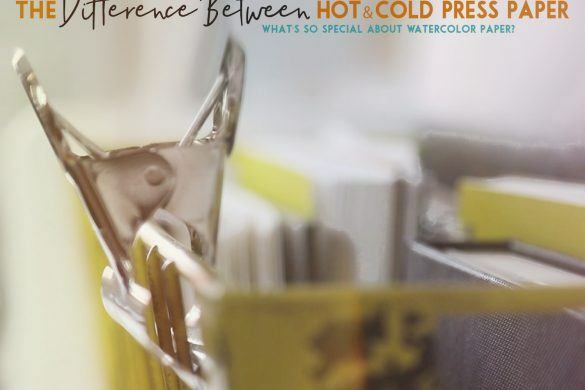 WATERCOLOR PAINT – WHAT DO I BUY? 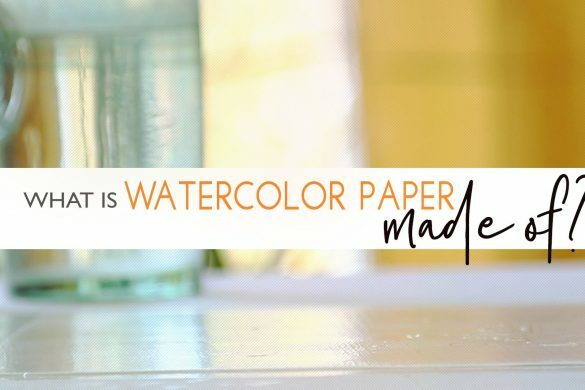 If you are new to watercolor – the very first supply you will want to pick up is either paper or paint. 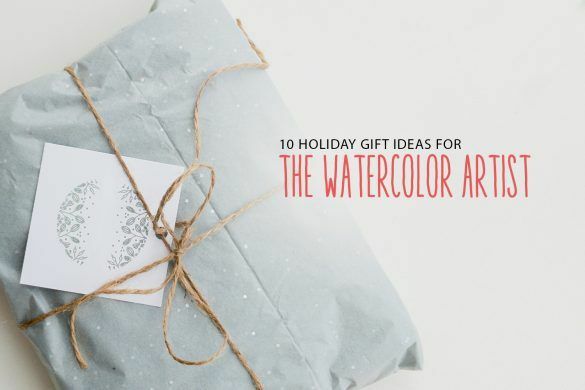 The problem with this is there are so many varieties of paint supplies when it comes to watercolor! So what is best for your? What are the advantages and disadvantages of each object? Well, I’m gonna break down what I’ve learned over the years and share what I know with you. THE FIRST ASPECT I WANT TO ADDRESS IS PRICING. You’ve probably noticed that some paint supplies are super expensive. Whereas others are a little kinder on your wallet. 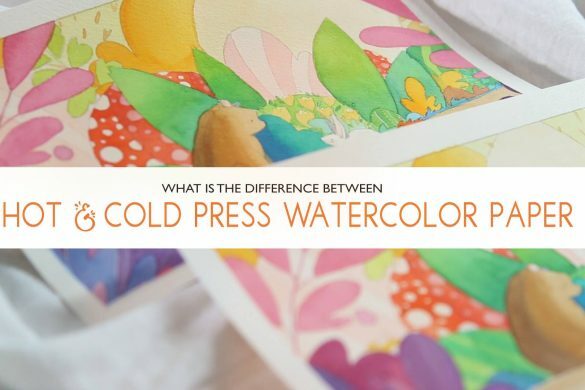 There are two options when it comes to any watercolor supply… STUDENT GRADE and ARTIST GRADE (or PROFESSIONAL GRADE). 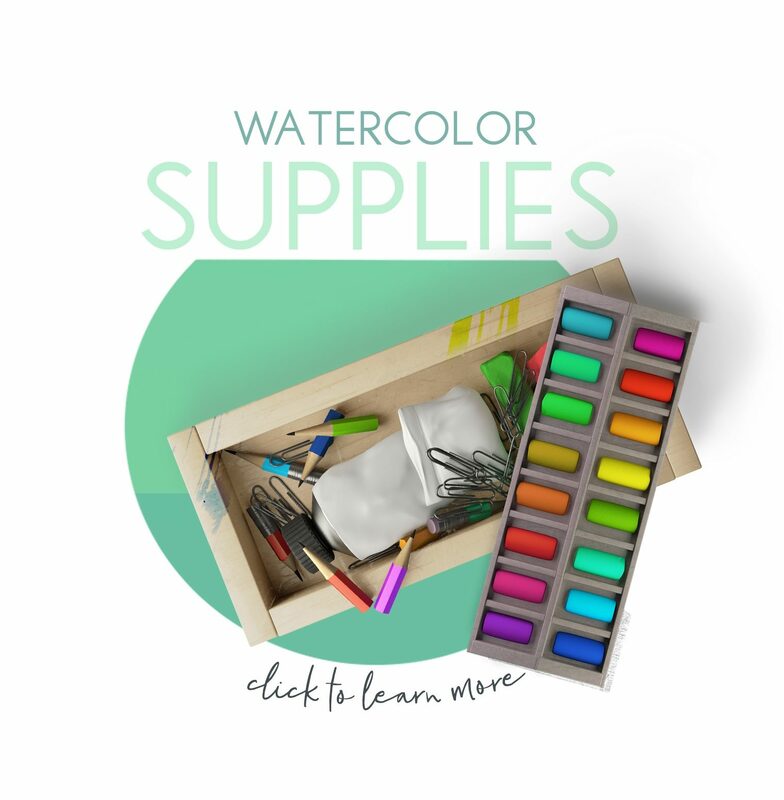 STUDENT GRADE PAINT – as the name implies is made for students experimenting and learning watercolor without wasting tons of money on high quality paints. 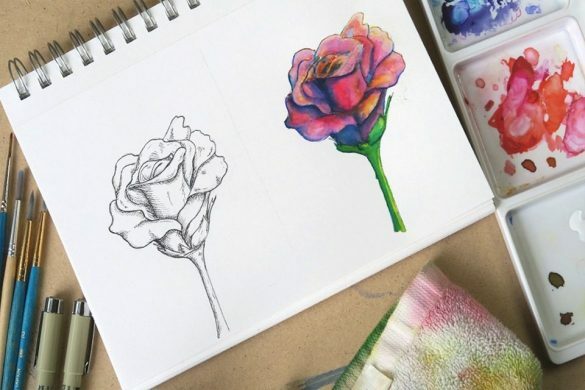 THE ADVANTAGES: as mentioned earlier – these paints are great for experimenting with new colors and testing out new techniques. Since these paints are so much cheaper than other options. 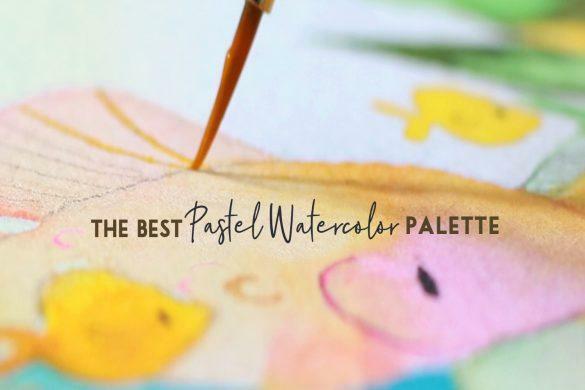 Personally, I love trying out new paint colors – and testing to see if they will work well with my current palette. By purchasing student grade paint, this takes alot of the pressure off of me to make sure I use every ounce of color correctly. This also gives me more freedom to just play and experiment for fun. THE DISADVANTAGES: The biggest problem for me is that most of these paints are very opaque (or can appear chalky). Most manufactures cut down on the pigment used in these colors and add more filler (or glue) to keep the price down. This is also why your paintings can appear heavy and more “acrylic” like – when painting with student grade paints. Another disadvantages is they tend to be less vibrant which is also due to the lack of pigment. THE SOLUTION: One way to solve the dilemma of vibrancy is to buy watercolor tube paint. This is why I recommend Winsor and Newton Cotman Series – in their tube paint form. 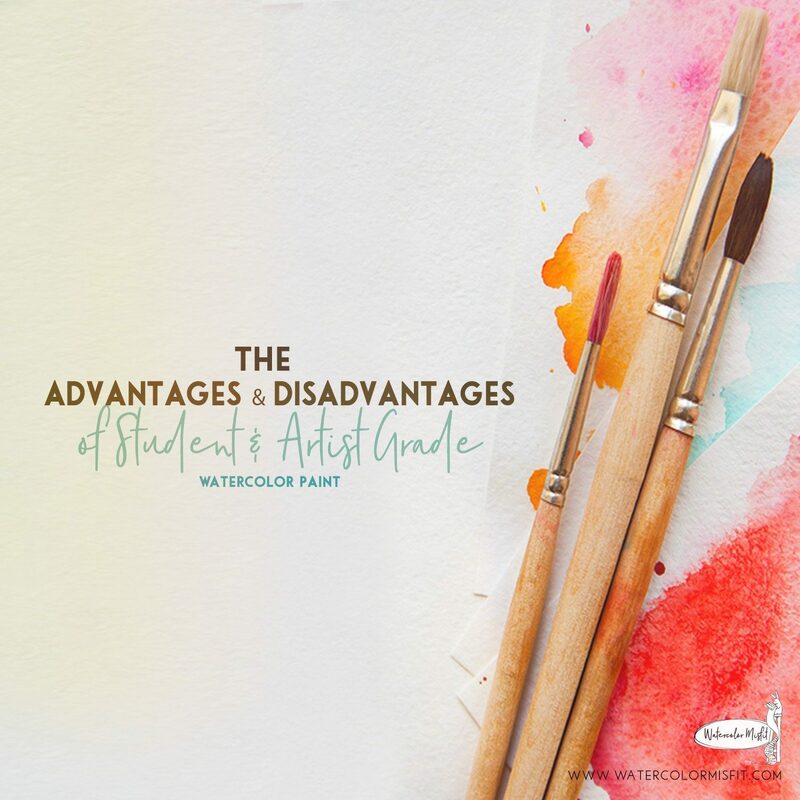 Since these paints are fresh right when they come out of the tube – you can achieve very bright colors even with student grade paint. ARTIST GRADE PAINT – as the name implies is made for artists who desire their paintings to look vibrant and/or built to stand the test of time. 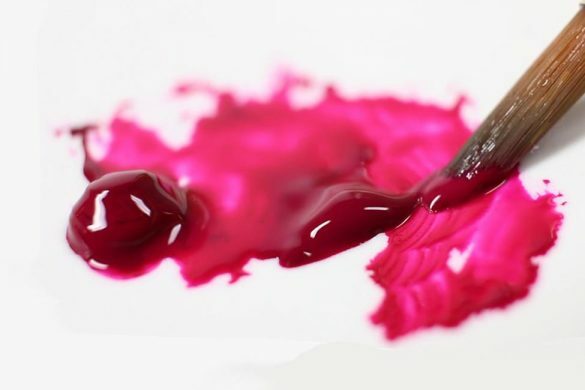 These paints are made with rich pigments and less filler. They also are charted by the manufactures – on their individual make-ups – such as light-fastness (or how long it takes for their colors to fade), transparent vs. opaque, granulation (or texture) etc. 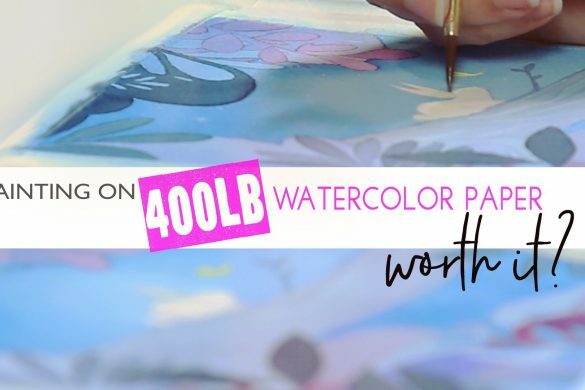 THE ADVANTAGES: as mentioned earlier – these paints are great for vibrant colors that glide across the page. 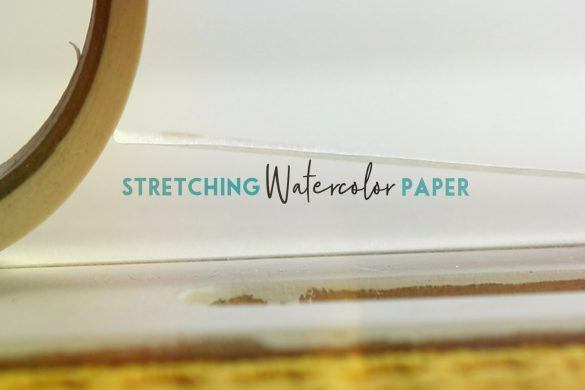 They are usually more expensive because the pigments inside are also ground into finer filaments – meaning they appear smoother and less grainy on the page. These paints will also last much longer than student grade paints. 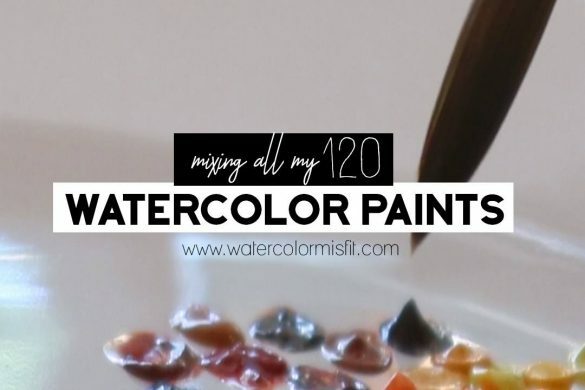 Since you really need so little pigment to create vibrant colors. THE DISADVANTAGES: However, there are some disadvantages (besides price) when it comes to artist grade paint. The biggest one I’ve found is not being able to see the paint color or experience it until after I’ve bought it. 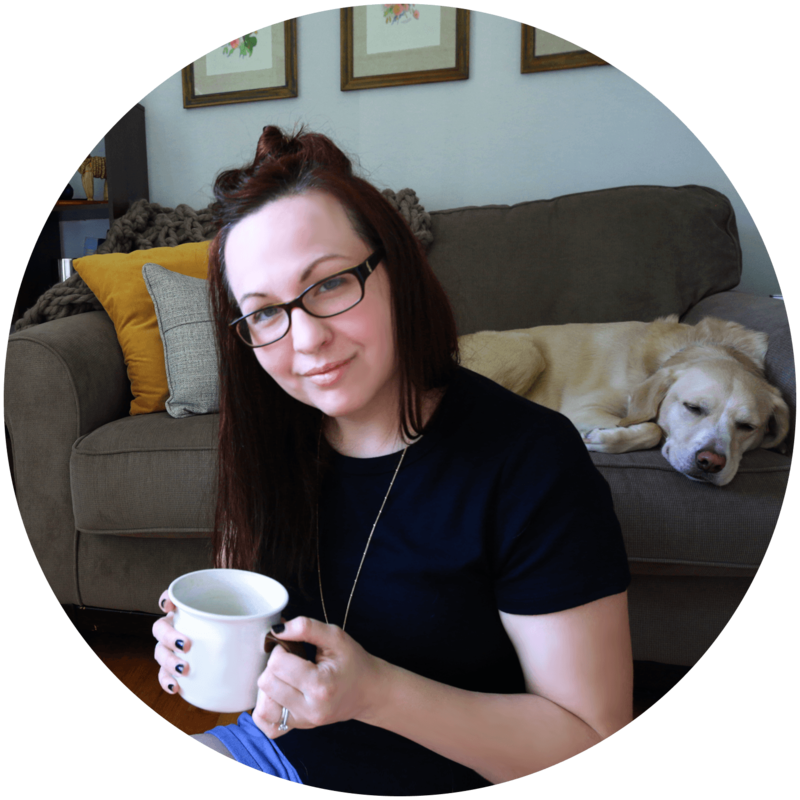 I’ve wasted a good deal of money – just trying different brands and colors over the years trying to discover what works best for me. But there is an awesome solution to this problem! 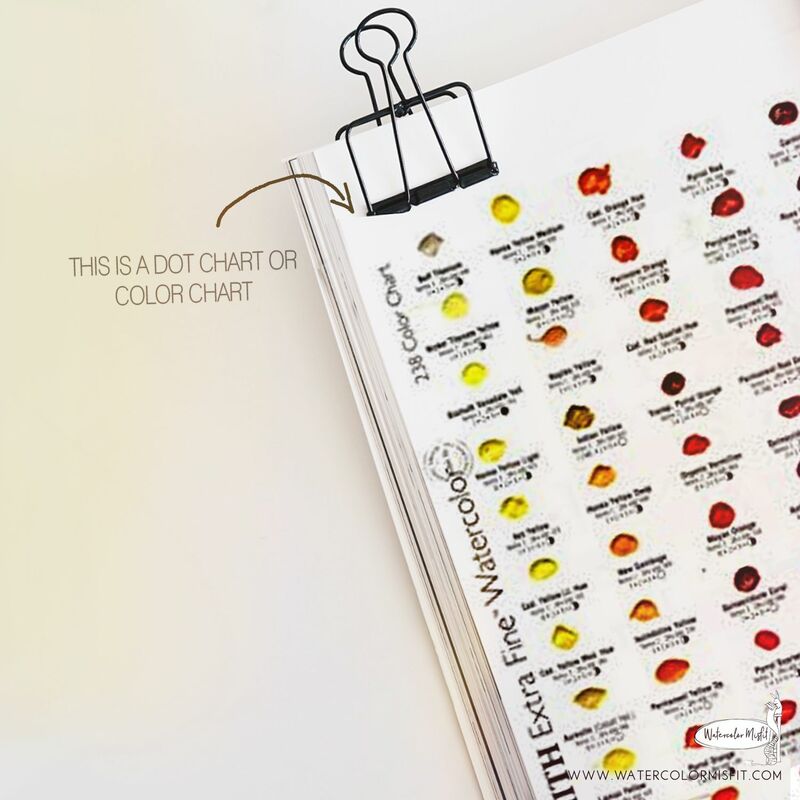 THE SOLUTION: One way to solve the dilemma of testing out artist grade paints without busting your wallet is to buy dot charts! 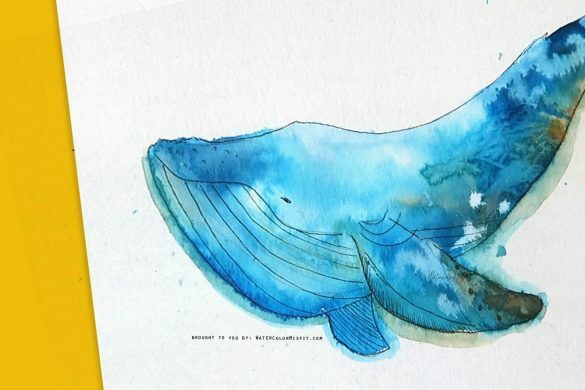 These charts are send to you via mail with small dollops of paint – which you can activate with water and play around with. I ABSOLUTELY LOVE THESE! They have saved me so much money and helped me refine my palette! So that’s a quick run down of student verses artist grade paper. Hopefully that helped clarify some things for you. Thanks for all the great info! Just started painting 3 weeks ago?